Just listed at the W residences. Stunning Northeast corner unit at the W Residences with unobstructed lake and city views. Large, east facing terrace that is shielded from the harsh Western sun. Upgraded features and meticulously maintained. More linear feet of glass than any other 1BR floor plan at the W Residences. Miele Appliances, Bulthaup Cabinetry, fixtures by Duravit and Dornbracht. 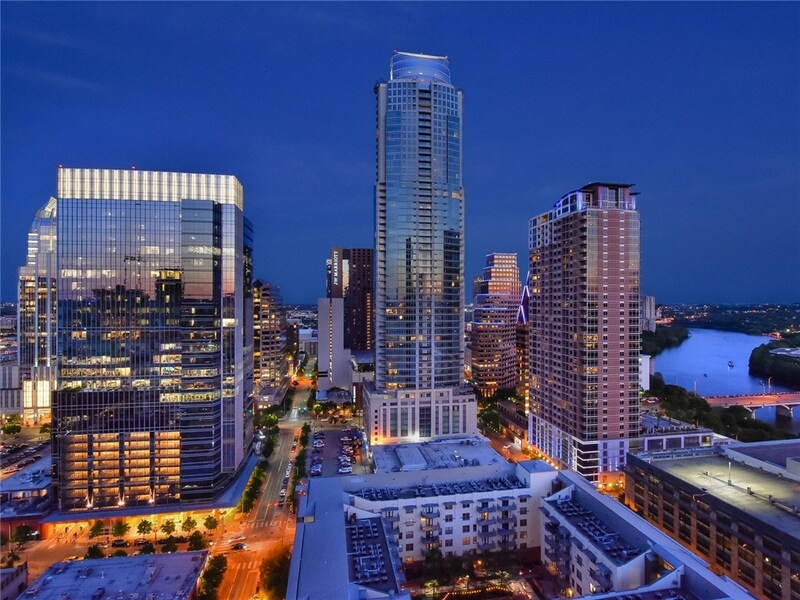 W Residents enjoy complimentary valet, 24 hour concierge, early access to tickets at ACL Live, and more.